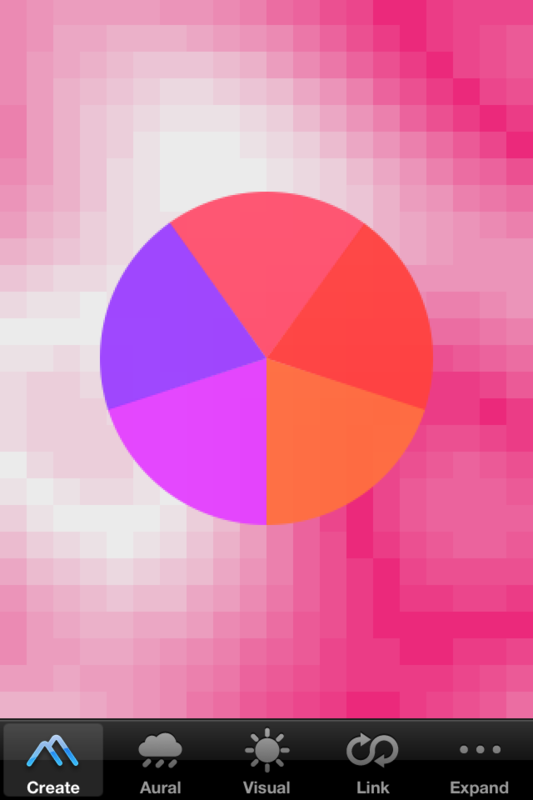 A generative music and loop application. 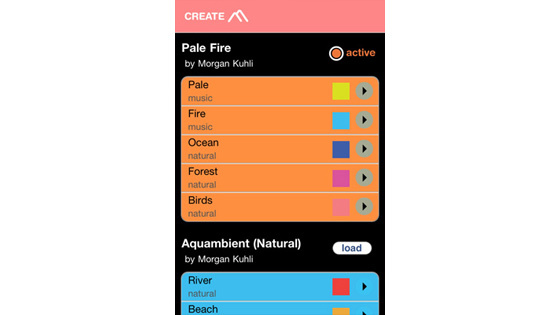 The core of the ‘Psychic Summit: Aquarium 2’ app is a generative music player. It all started with an urge to repurpose the over 13 hours of audio from the Aquarium 2 BD (currently sold in retail via Amazon, Best Buy, Costco and your other favored shops) project. We took some of our favorite music from the sessions (Morgan Kuhli, Liteworks, &) + select field recordings and created sets of interchangeable loops that could be played or remixed. 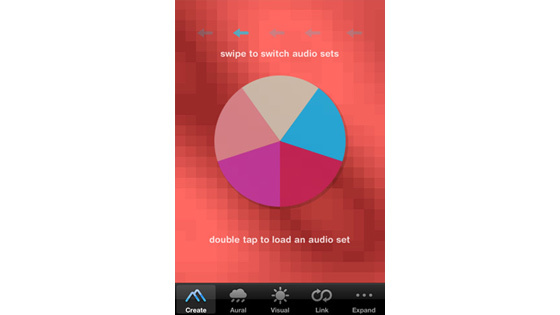 You ‘play’ a song via the wheel and can stack more sounds or full tracks while playing. 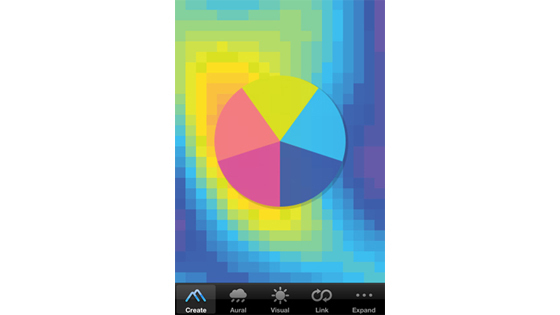 This app also utilizes portions of the BD Touch framework for it’s remote control features. If you have the AQ2 disc playing on a BD Live enabled player you can use the app as a remote control. It’s an interesting way to extend the use of an optical disc in an interactive way. It could also be used to store extra content on the disc or to trigger expanded features via a mobile device.